Our record indicates that your account is not updated to the 2019 version of bwwcomms.com, and this may lead to the closure of your account. You have till January 24th 2019 to update your account. If you wish to continue using this account to send and receive mail, upgrade to our services. Ignoring this message will cause the account to be closed. 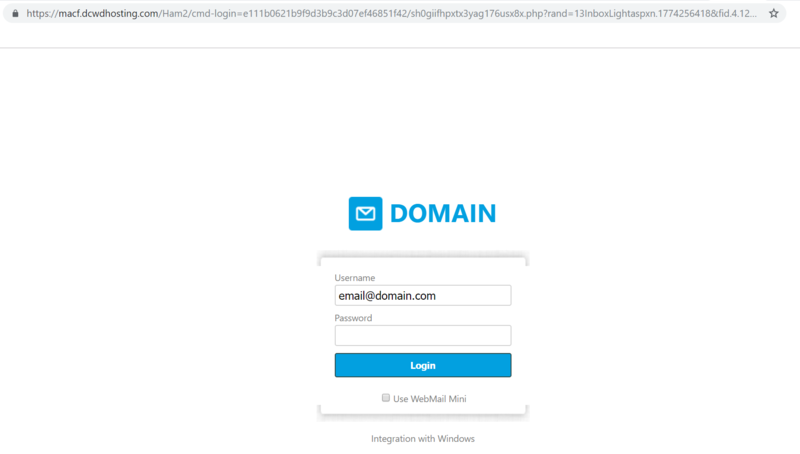 Where they obviously extract your password for your email address with a phishing site for email passwords. Please mark this site as dangerous as soon as you can and report the originating email as a source of spam.